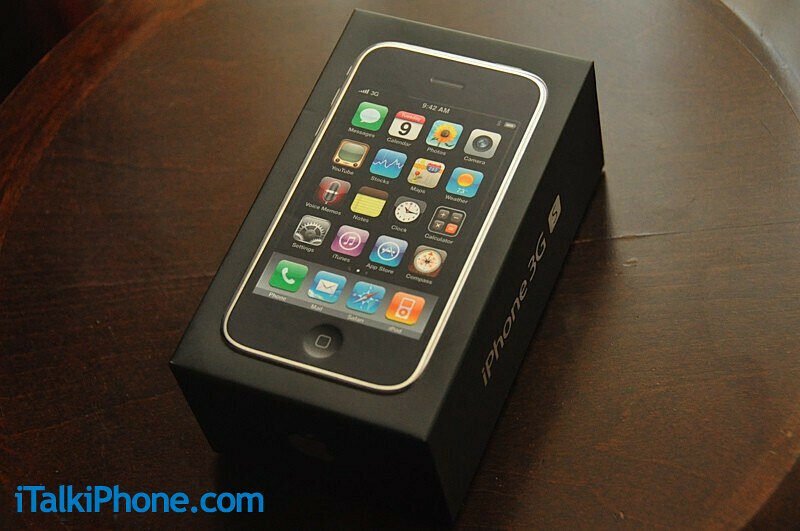 Although it´s just a week until the latest addition to the iPhone line, the iPhone 3G S, is officially released, some impatient individuals seem unable to wait that long and have taken the beast out of its box. Everything is as it should be – glossy back with a label that says 32GB. 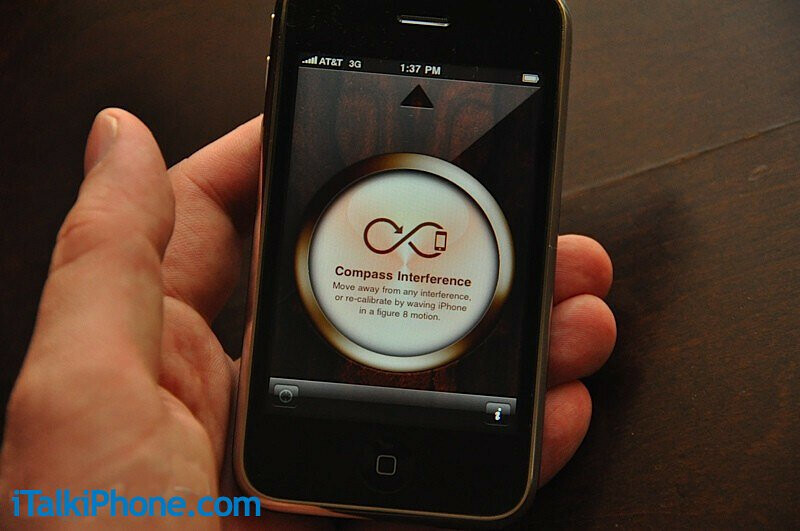 One of the images shows the compass interface, which seems to have an interesting way of calibration – you should wave the iPhone 3G S in a figure 8 motion. As a whole, it looks like Apple didn’t do their best in terms of design. Everything is the same old, including the phone and the box. Well, we still don’t know what the package content is though, but judging from what we see, it is ... exactly the same. 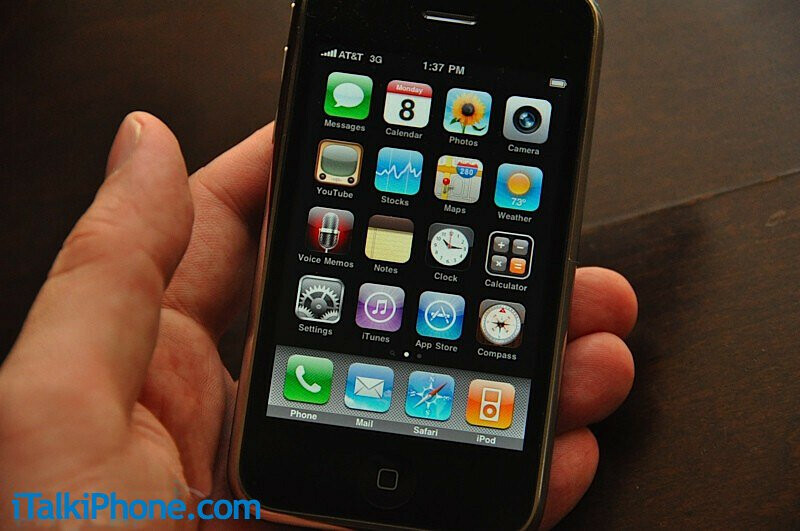 So, are you counting the days until you can get your iPhone 3G S? 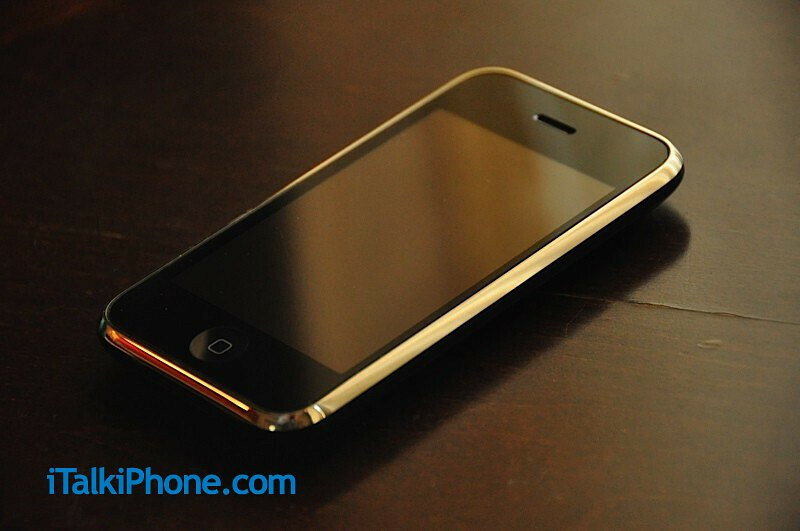 I'm just going to say that this IPhone 3gs is not worth the upgrade, especially if they aren't getting it for new activation price like last year. No big difference from 3g to 3gs. Now 2g to 3g was a huge improvement and got a discounted price. 3gs=NOT WORTH IT. Also trying to shoot videos on a phone is crappy! buy a camcorder. Also who needs a compass WORTHLESS! Voice activation is crappy just like their mac versions. actually voice activation is nice especially with bluetooth. and i love being able to shoot videos with my phone and send it all the way down to florida in the matter of seconds. The upgrade seems to be good, not great just how we all complained the 1st generation iphone should have been, with that said how useful is the speed upgrades if ATTs 3G network is still weak?? Maybe on WiFi it will make a big difference but when you are out in the city, beach, mountains, etc. how great will this upgrade really be taken advantage of? The phone can only be as fast as the network allows it too. The speed upgrades are for basic functions not data. It still has 3G just like the last one for data. They are referring to application launch times etc. it doesnt matter what apple and at&t do bcuz the phone is absolutely useless if u cant get a signal! LOL I LOVE YOUR COMMENT! I bet metalpoet is one of those dumb "VZW is the best thing to ever happen to the earth since the BIG BANG... IN FACT VZW STARTED THE BIG BANG!!!!! STORM FTW!!!!!" .............. Watch... if Apple ever starts making the iPhone for VZW he is going to say how awesome the iPhone is.... sheeple bother me. there does seem to be many more verizon supporters/customers/fans/workers on this site than any other carrier. :-) BB and vzw FTW. HAHAHAHAHA... that was funny...mind if i add a melody to it? I'll use it as a ringtone, but wait....maybe my stupid phone on VZW will not get a signal. good stuff man! I THINK HE JUST MEANT TO SAY HOW LAME AT&T SIGNAL IS? HE JUST DIDN'T WORD IT CORRECTLY.. NOT TAKING SIDES..JUST SAYING? -All Apple needs now is to create their own wireless service....or buy everybody and dominate the world....lol..